Since around 2015 I have been mainly working with medium format, analog photography. 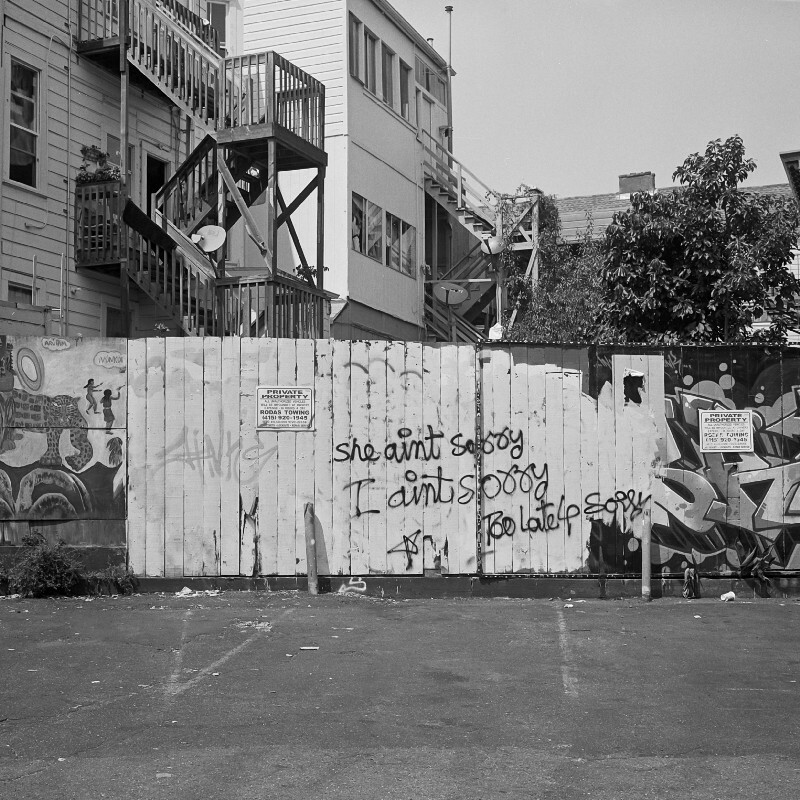 In general I process and print at the wonderful Harvey Milk Photo Center in San Francisco. If you are interested in a community of photographers and visual artists, or taking a class, I can't recommend a better place!